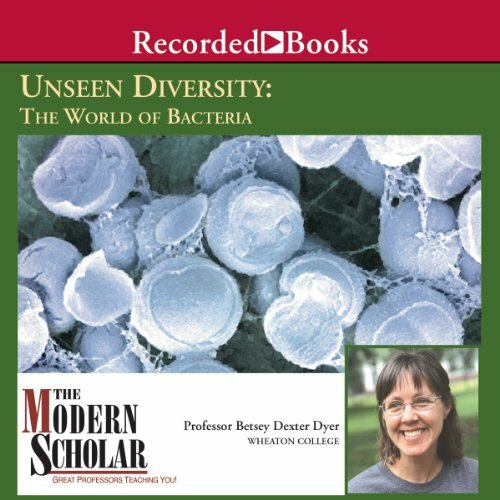 Showing results by author "Professor Betsey Dexter Dyer"
Professor Betsey Dexter Dyer of Wheaton College examines the role of bacteria as major players in Earth's biodiversity. In the course of these fascinating lectures, Professor Dyer delves into the history of microbiology, the four billion year history of bacteria and archaea as the dominant organisms on Earth, and the place of pathogens in the greater context of the bacterial world. This course serves as both a field guide for curious naturalists and a friendly introduction to the world of bacteria and archaea. Even THINKING about it? Go ahead and get it!